On the 3rd (Fri), whizz through the canopy at some of the top local zipline courses and adventure parks and then explore the fascinating underground world of Puerto Princesa Underground River. 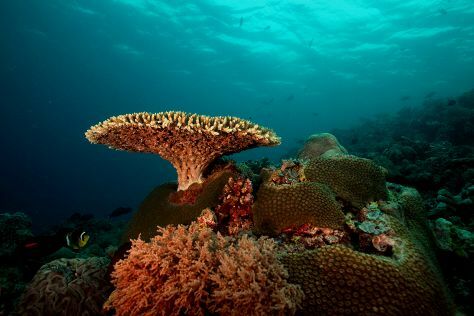 Get ready for a full day of sightseeing on the next day: explore the gorgeous colors at Tubbataha Reef, then explore the striking landscape at Ugong Rock, and then stop by Baker's Hill. For traveler tips, reviews, ratings, and tourist information, read our Puerto Princesa holiday planner. Jeddah, Saudi Arabia to Puerto Princesa is an approximately 21.5-hour flight. The time zone difference when traveling from Jeddah to Puerto Princesa is 5 hours. 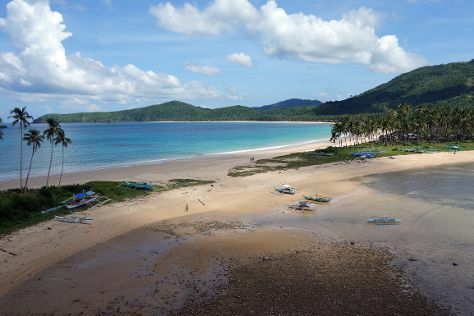 In March, daily temperatures in Puerto Princesa can reach 38°C, while at night they dip to 28°C. Cap off your sightseeing on the 5th (Sun) early enough to go by car to El Nido. Explore hidden gems such as Hidden Beach and Las Cabanas Beach. Your itinerary includes some good beach time at Seven Commando Beach and Marimegmeg Beach. And it doesn't end there: kick back and relax at Secret Lagoon Beach, head off the coast to Matinloc Island, meet some fierce fish with a shark diving experience, and contemplate the waterfront views at Small Lagoon. To find traveler tips, maps, reviews, and tourist information, refer to the El Nido trip itinerary maker. Getting from Puerto Princesa to El Nido by car takes about 4 hours. Other options: drive; or take a bus. Finish your sightseeing early on the 10th (Fri) so you can travel to Boracay. On the 10th (Fri), enjoy the sand and surf at Bulabog Beach. 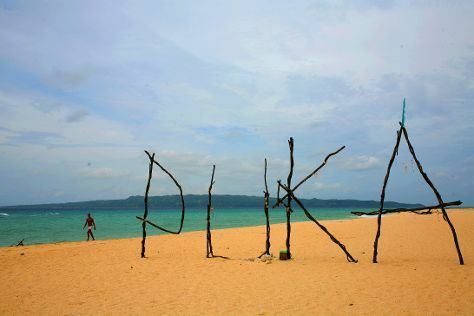 On your second day here, soothe aching muscles at some of the top local wellness centers, then kick back and relax at Diniwid Beach, and then enjoy the sand and surf at White Beach. To see more things to do, traveler tips, photos, and more tourist information, you can read our Boracay travel itinerary planner. Traveling by combination of bus and flight from El Nido to Boracay takes 9.5 hours. Alternatively, you can ride a ferry. 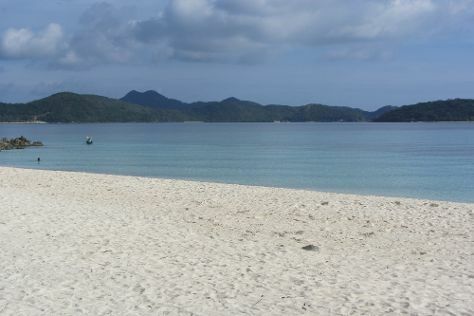 Finish your sightseeing early on the 13th (Mon) so you can travel to Coron. Your itinerary includes some good beach time at Banol Beach and Smith Beach. Visiting Malcapuya Island and Barracuda Lake will get you outdoors. The adventure continues: contemplate the waterfront views at Twin Lagoon, explore the gorgeous colors at Coral Garden, step off the mainland to explore Siete Pecados, and take your sightseeing to a higher altitude at Mount Darala. To find traveler tips, more things to do, photos, and more tourist information, read Coron trip generator. You can fly from Boracay to Coron in 4.5 hours. Other options are to do a combination of bus and ferry; or do a combination of bus and ferry. Finish your sightseeing early on the 17th (Fri) so you can travel back home.